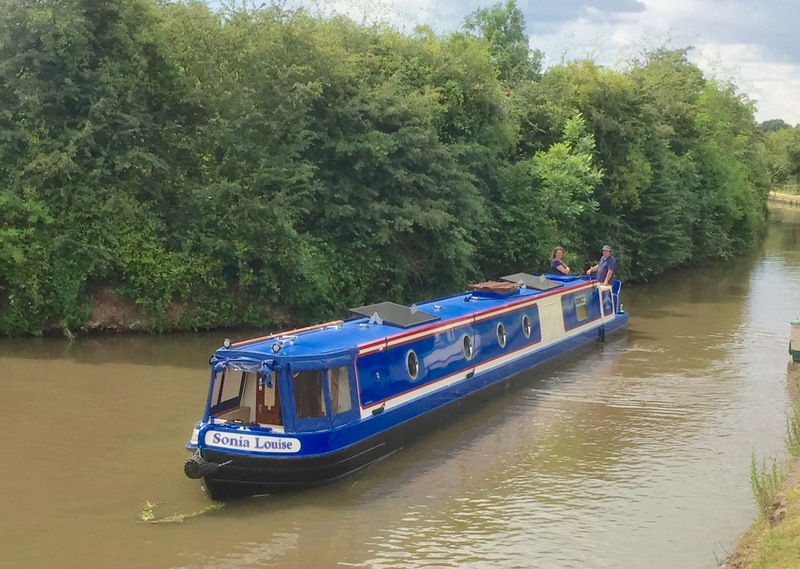 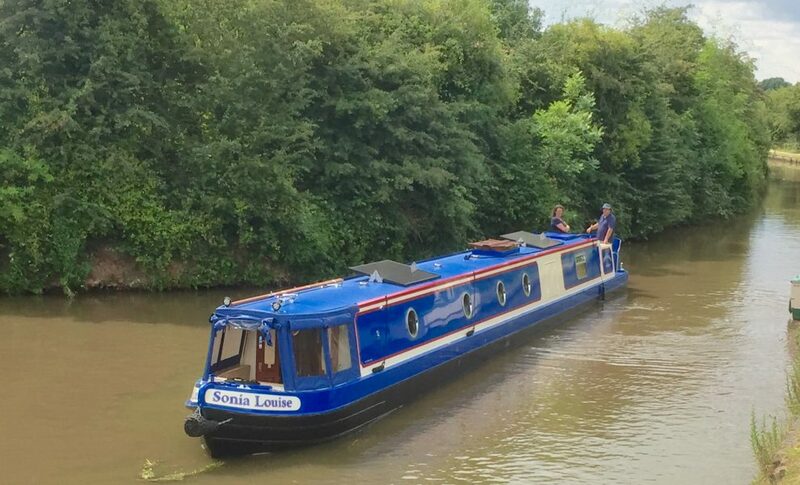 A welcome sight on all of the navigable UK and European inland waterways, the narrowboat is one of the very few things nowadays that can call itself truly British. 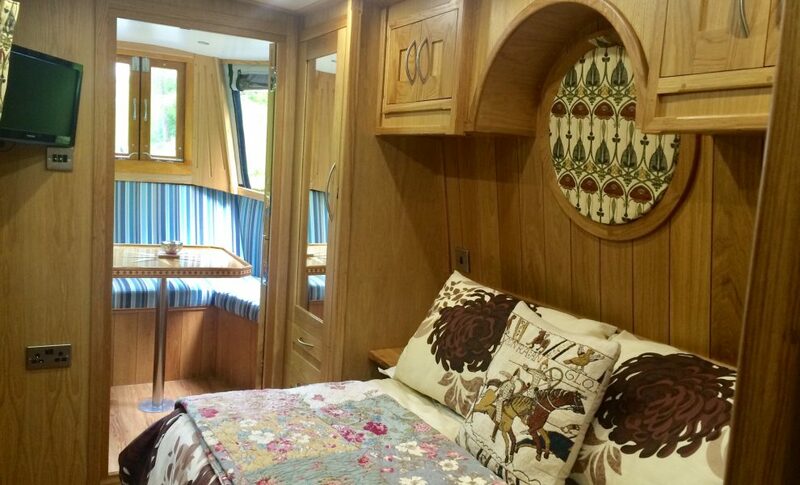 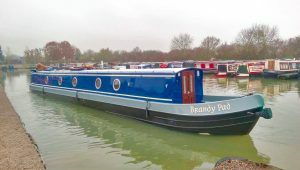 It has had many face-lifts during its hard working and proud history, modern narrowboats being designed to be used as comfortable pleasure craft rather than rugged work-horses. 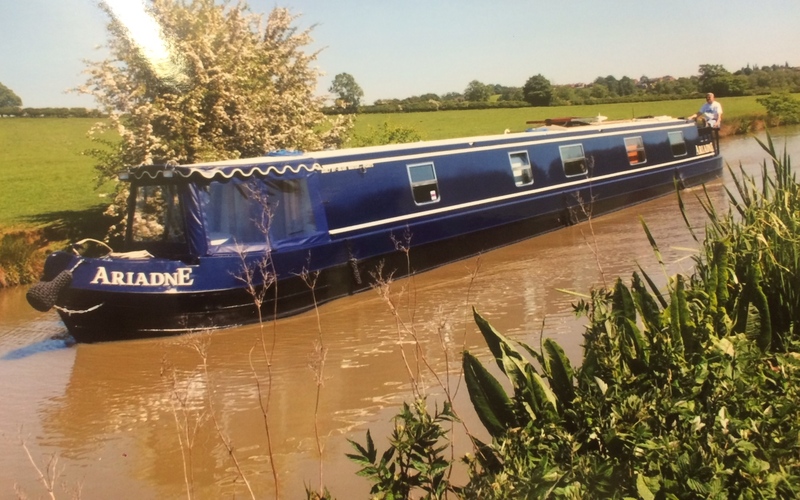 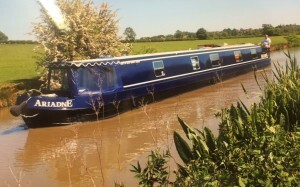 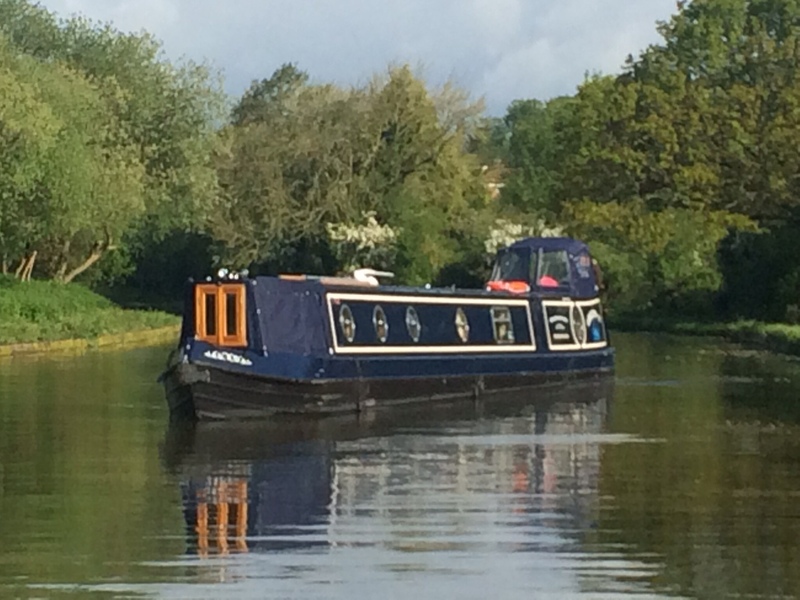 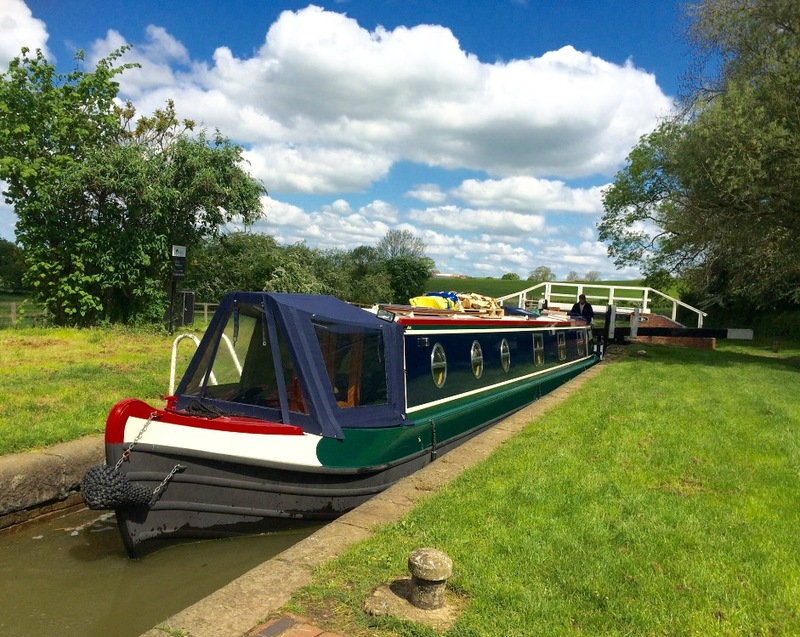 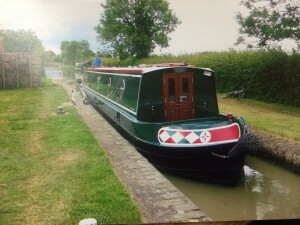 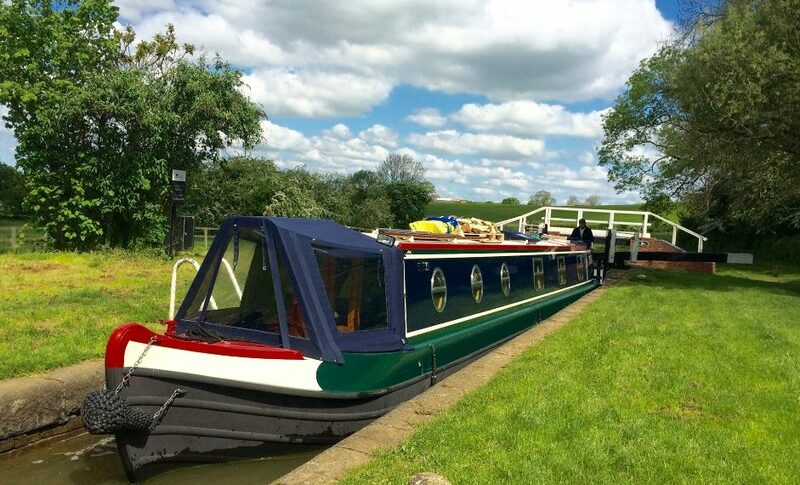 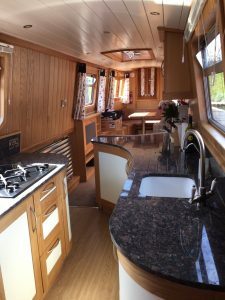 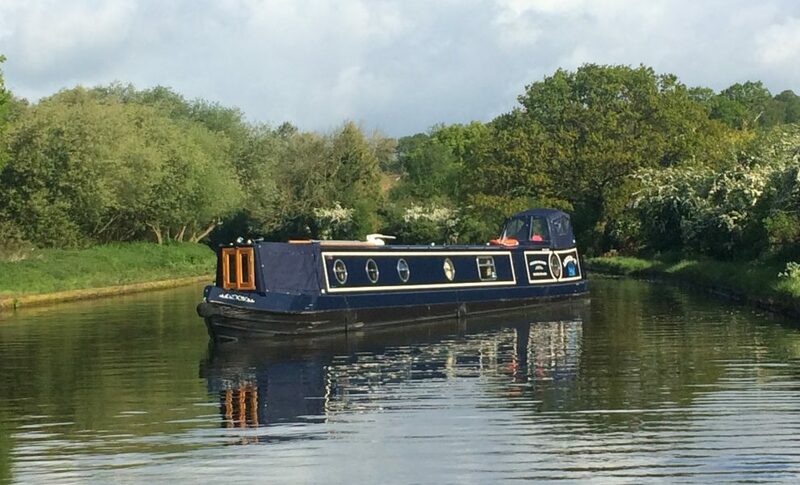 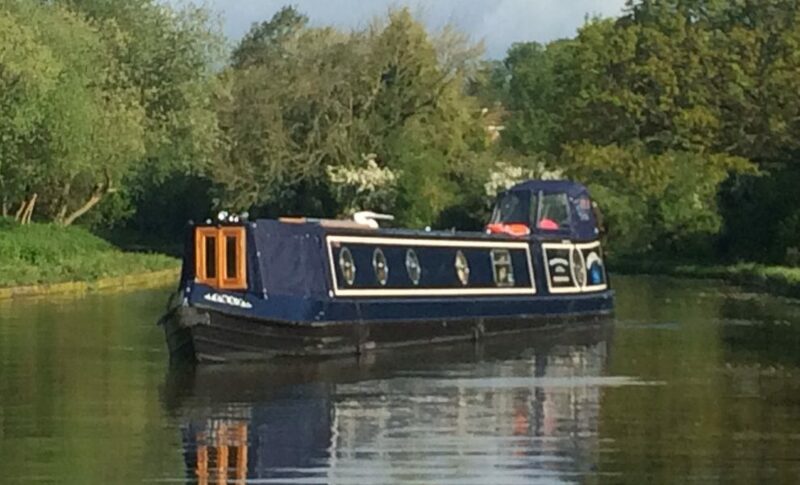 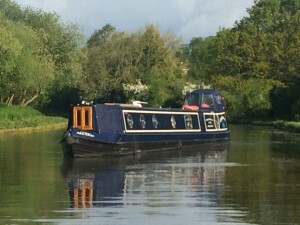 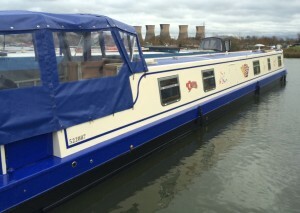 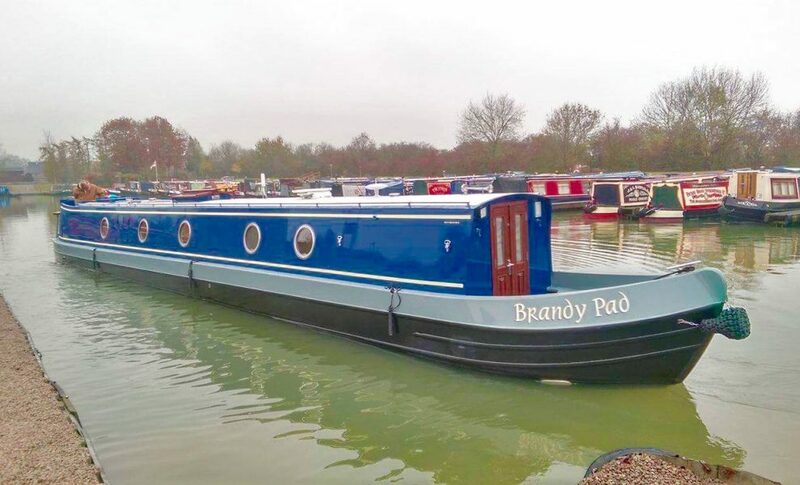 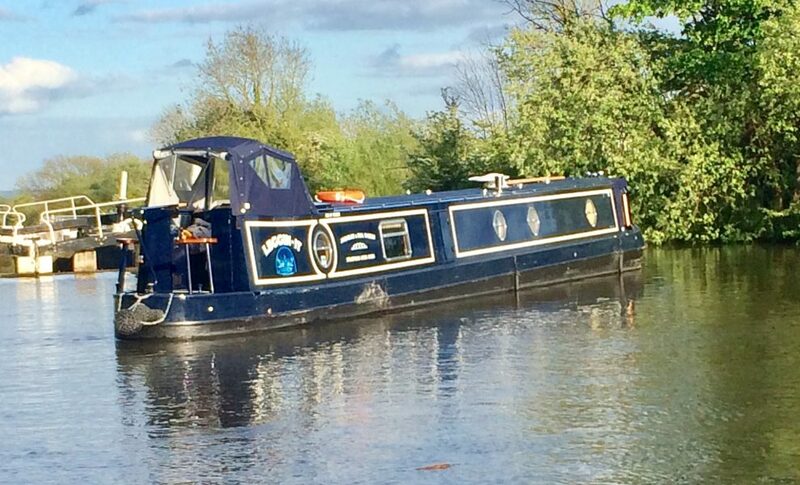 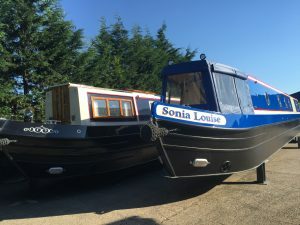 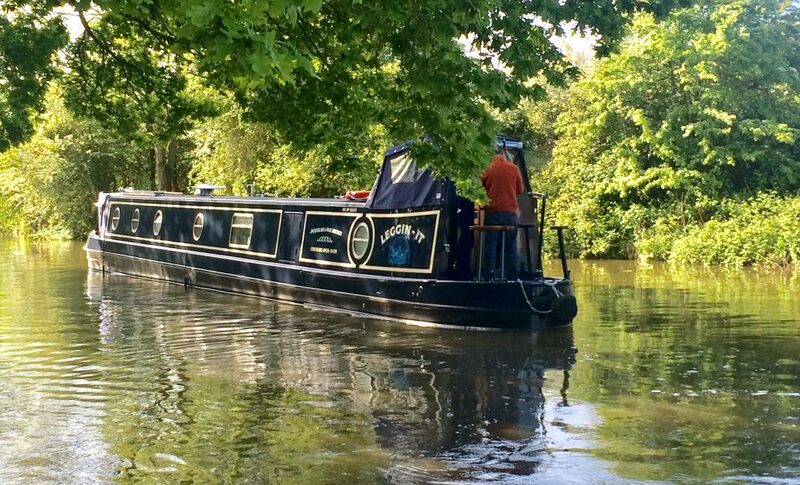 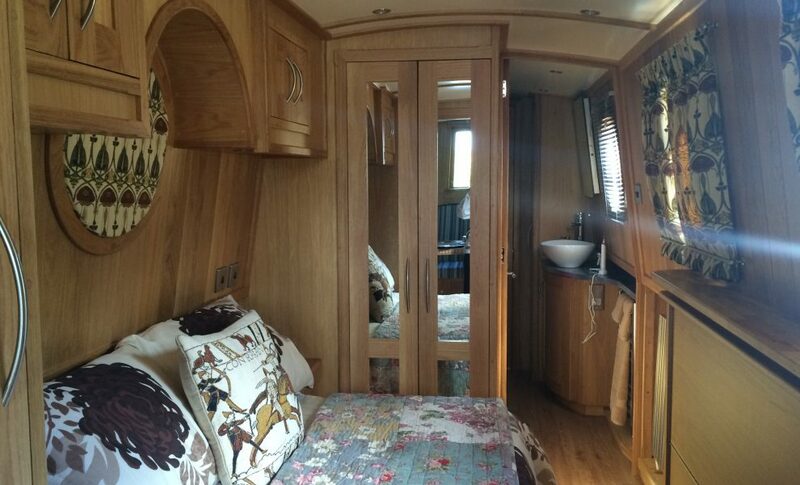 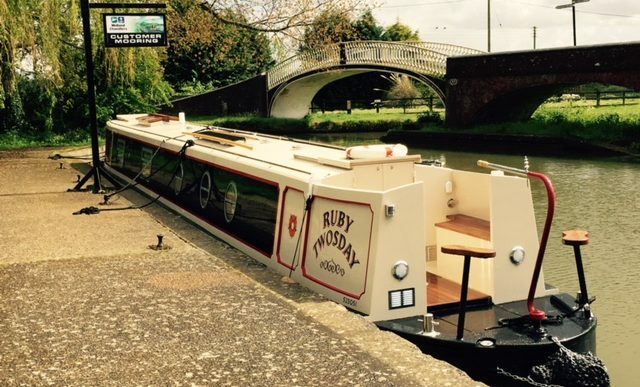 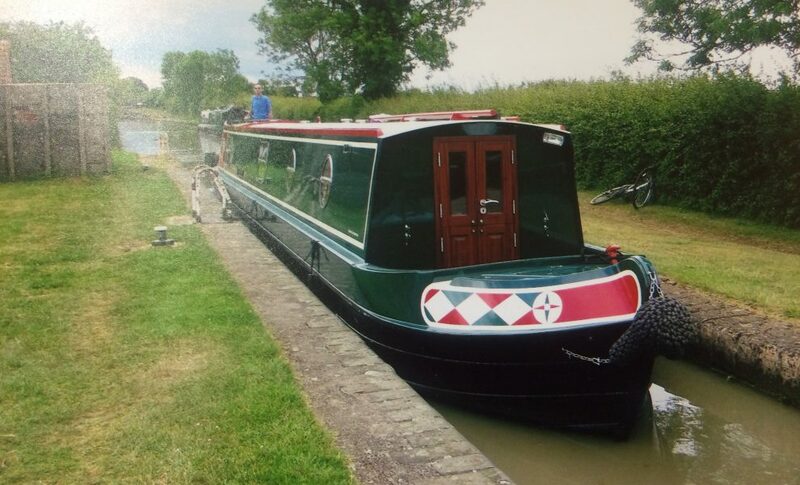 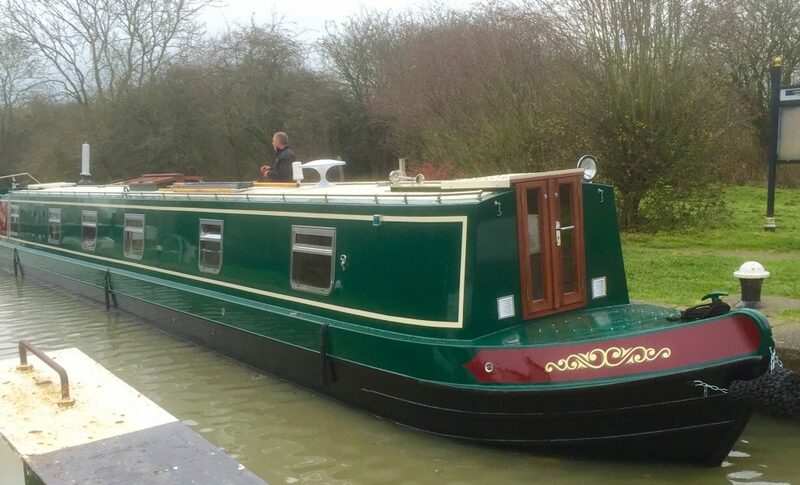 Whether your narrowboat is to be used for year round living, seasonal accommodation or occasional cruising, a Bluewater Boats narrowboat is the perfect vessel to explore the entire countrywide network of canals and navigable rivers both at home and in Europe. 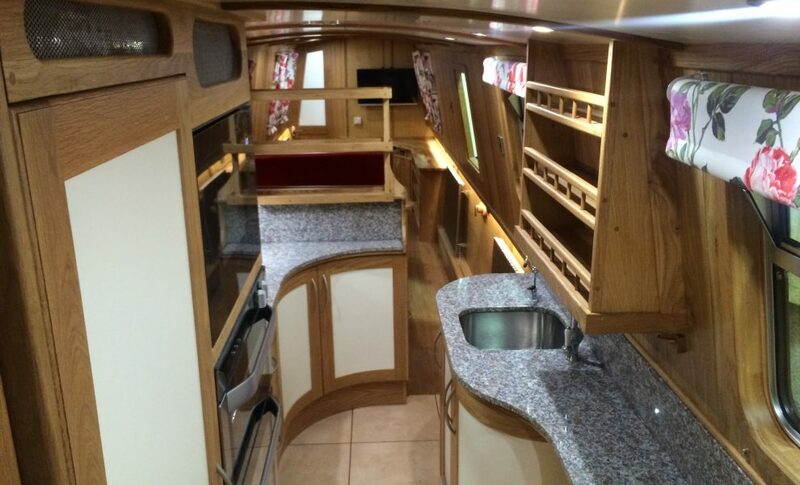 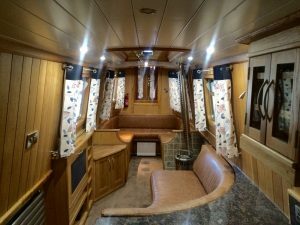 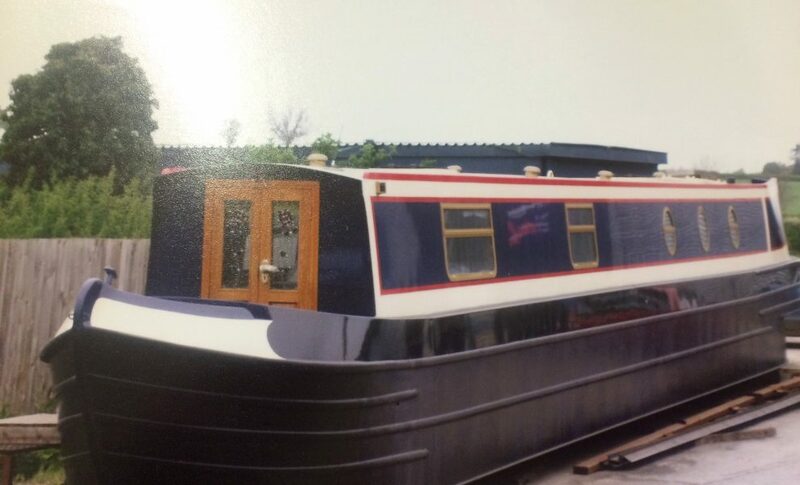 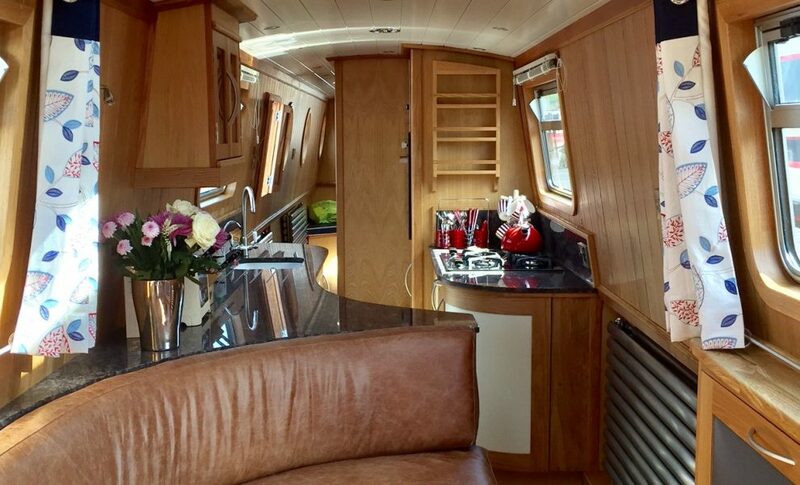 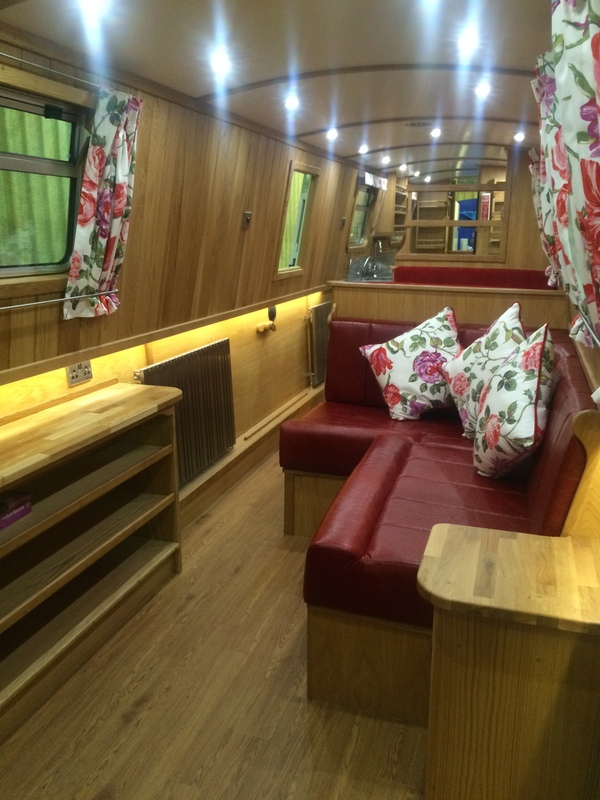 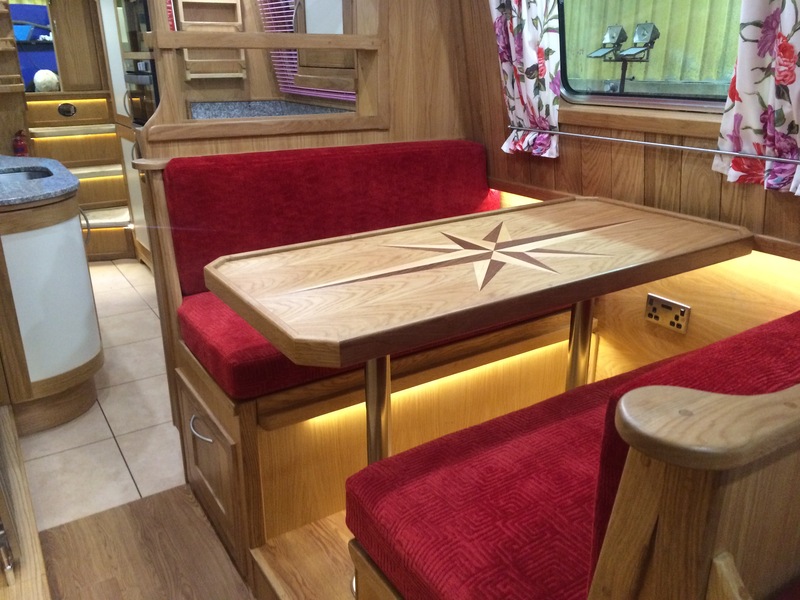 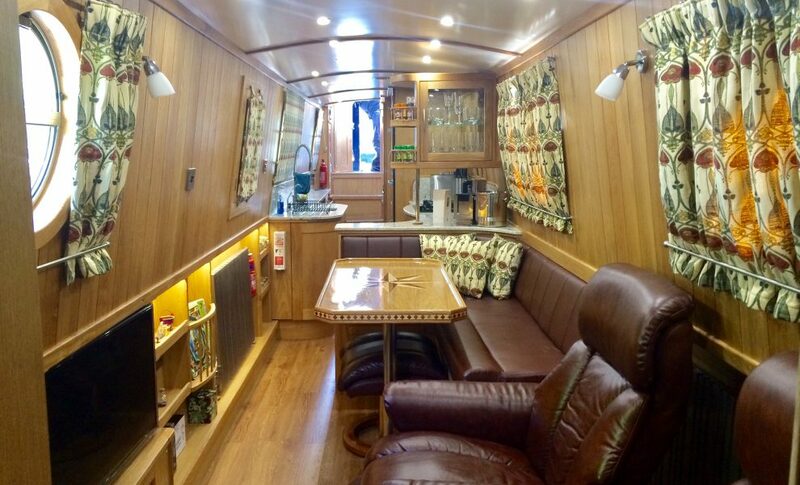 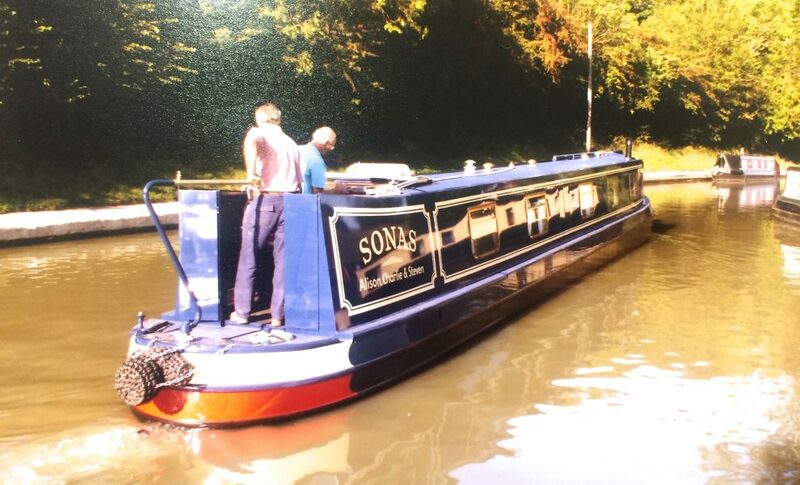 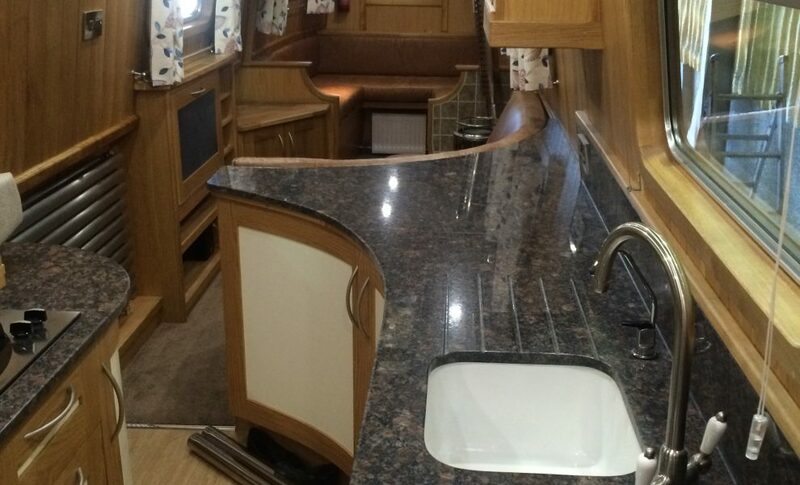 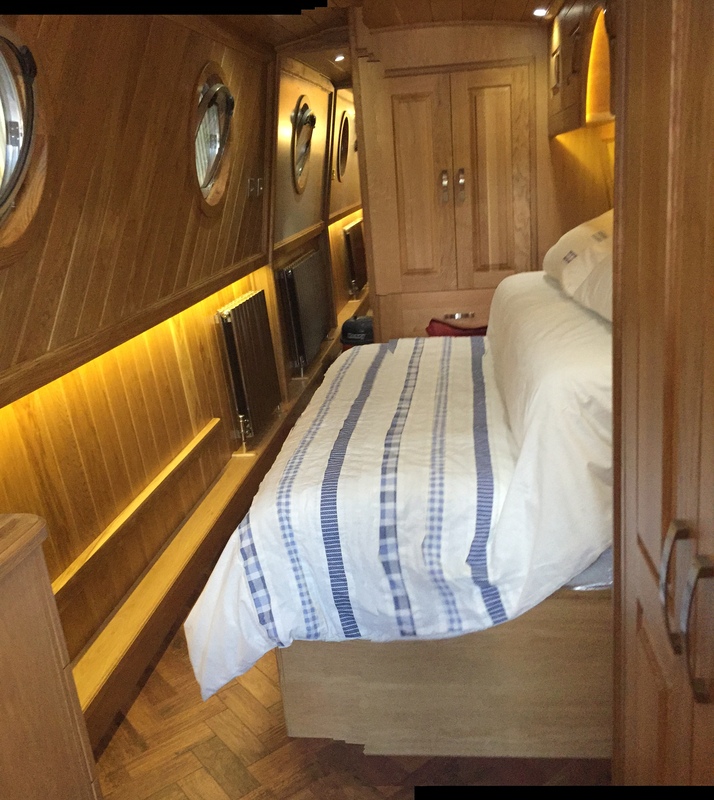 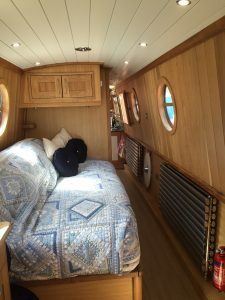 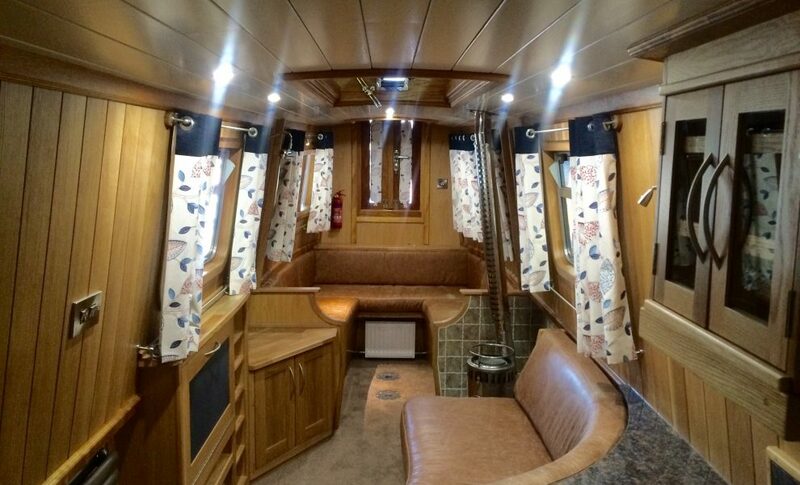 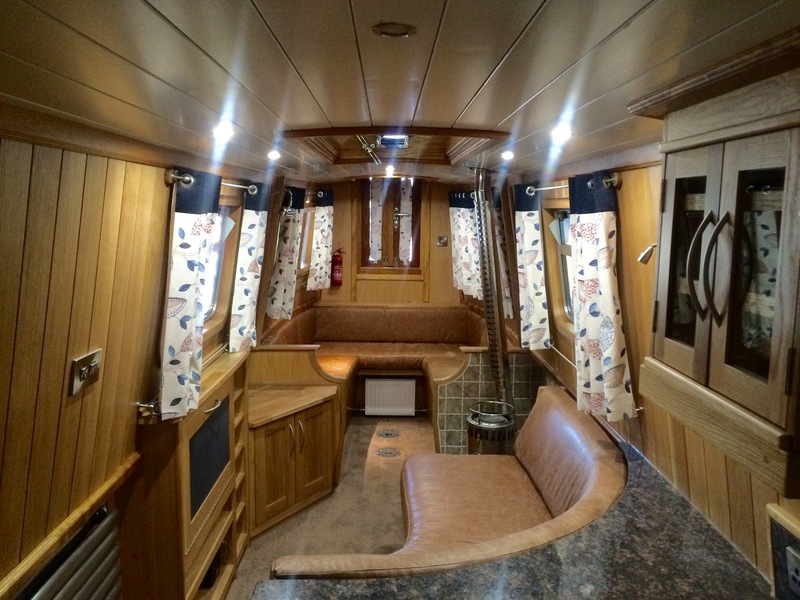 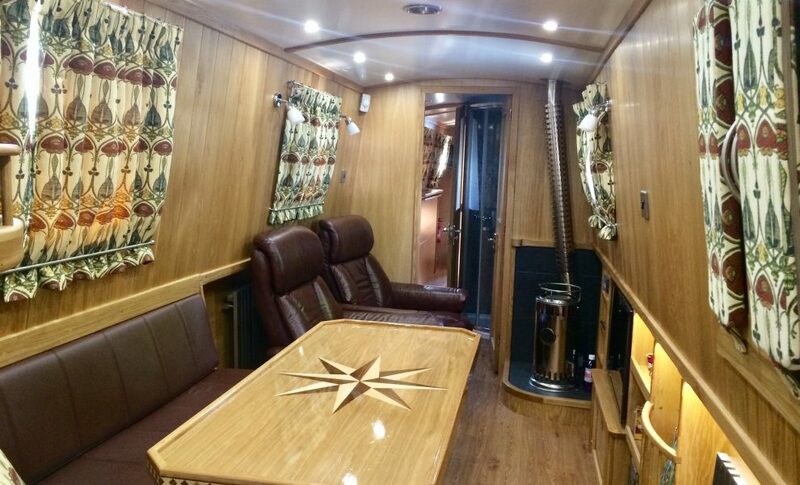 As bespoke narrowboat builders we offer a variety of stern types from cruiser, semi-trad, trad, semi-cruiser and more recently, a square stern with two seating areas. 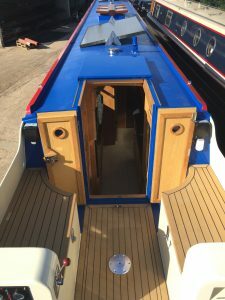 Replicating our stern variety, we also offer a variety of bows, from the traditional seat lockers with gas locker, a curved seating area, a shorter raised bow with integral water tank to improve cabin space, to our most popular and luxurious bow, the fully covered U shape cushioned seating area complete with table. 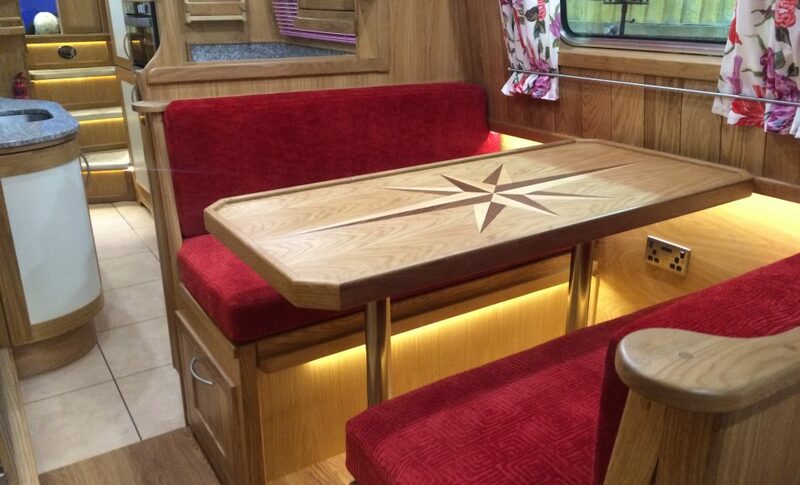 This design has been shown on various narrowboats we have built and exhibited at boat shows we have attended and has always proven to be the most admired and commented to be the best design of bow ever invented! 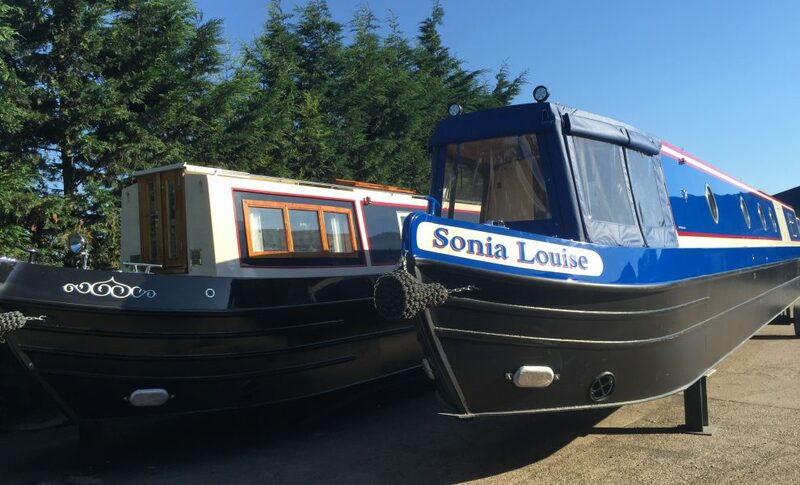 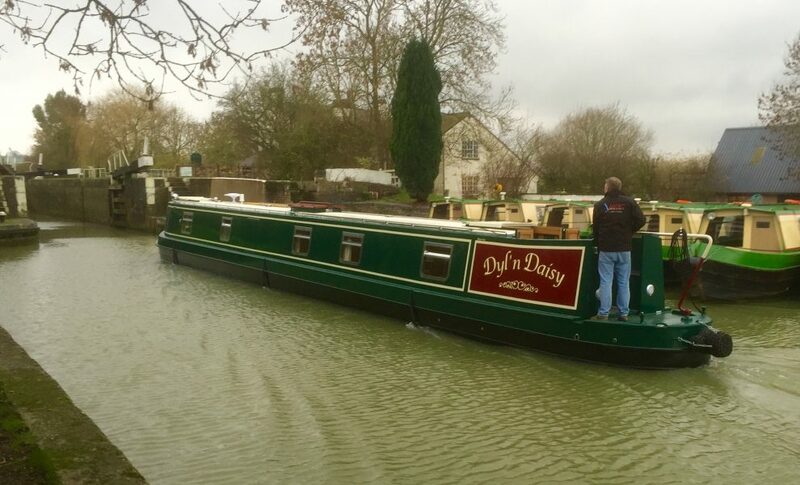 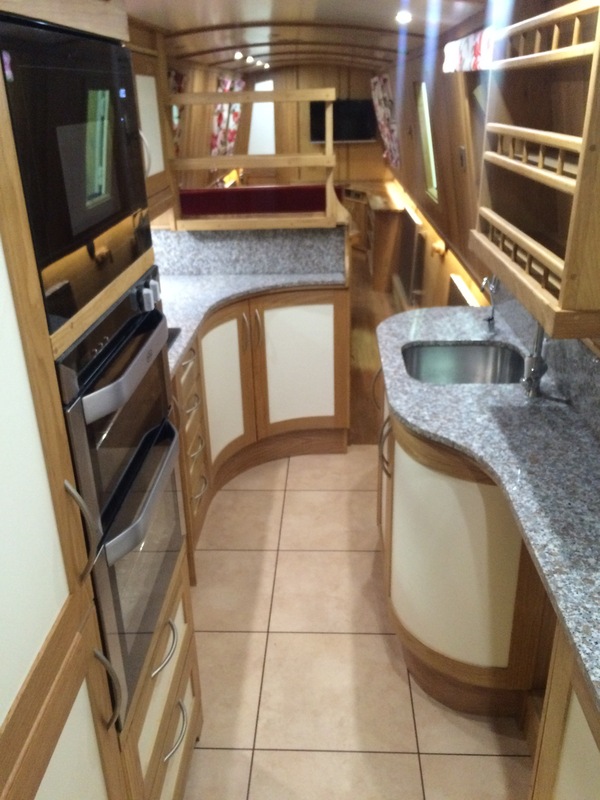 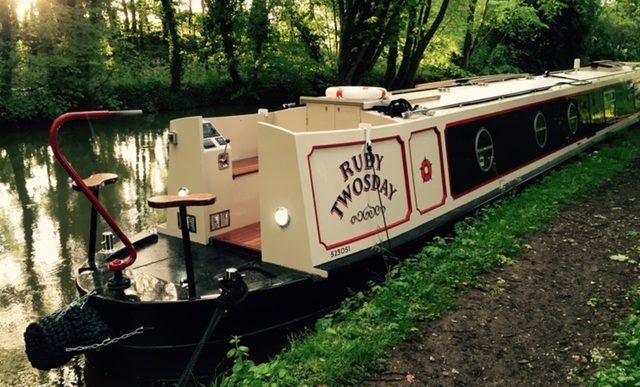 Our bespoke narrowboats are hand crafted from the beginning to completion by our team of experienced and highly qualified welders, cabinet makers, wood machinists, marine engineers and painters.